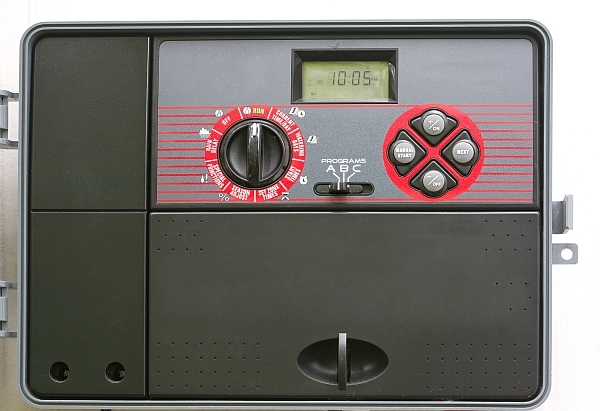 How Long Should I Run My Sprinklers? Many tree owners and managers are saving water and letting lawns and groundcovers die during this drought and I am seeing many trees suffering from drought stress. 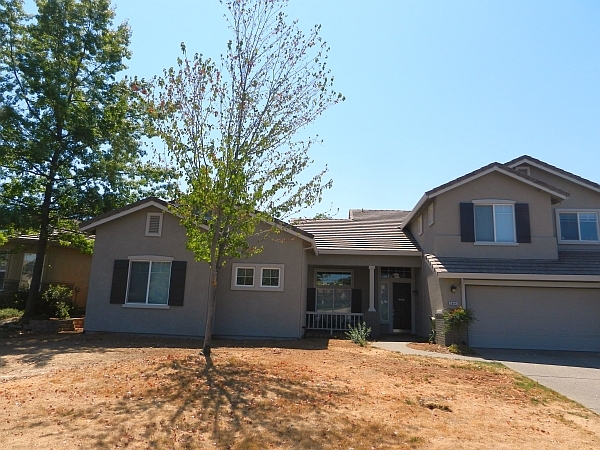 When asked how to care for trees during the drought, I typically suggest watering drought tolerant trees every two to three weeks depending upon soil conditions and rooting depth. “How long should I turn on the sprinklers?” is an obvious follow up question. Turning off the sprinklers may save water, but it is harming many of our trees. The vast majority of trees in our landscapes require some irrigation to survive. There is scant research concerning the irrigation requirements of landscape trees. However, studies have shown that aesthetic and functional value can be maintained when irrigated at a rate equal to 50% of the water grass uses (also called reference evapotranspiration or ETo) depending upon a tree’s drought tolerance and other factors (Pittenger, D., et al., Center for Landscape and Urban Horticulture). If we use 50% ETo as a target and irrigate twice per month, how long do we need to leave the sprinklers on? This will depend upon the application rate of the irrigation system which varies greatly. Rotating sprinklers typically apply between 0.25 and 1 inch of water per hour while fixed head sprinklers apply 1-2 inches per hour. You can conduct a “can test” to determine the application rate of your system, spreading out containers, turning on the sprinklers for an hour and measuring the depth of water in the containers. If we want to apply 50% of ETo, we have to know these rates for where we live (find ETo for where you live). In Davis, California, ETo for spring and fall are roughly 1.5 inches per week and 2 inches during the summer. Therefore, in Davis, to apply 50% of ETo every two weeks, we would need to run the sprinklers for the following amounts of time, considering a standard distribution uniformity (a measure of how evenly irrigation water soaks into the soil). Since there are many assumptions made above, this would simply be a starting point for scheduling irrigations. You will want to make sure the irrigations moisten the soil to a depth of at least 18 inches and that soil moisture conditions are adequate. In some cases, the run times above may result in water penetrating deeper than 18 inches. In this case, you can shorten the run times. 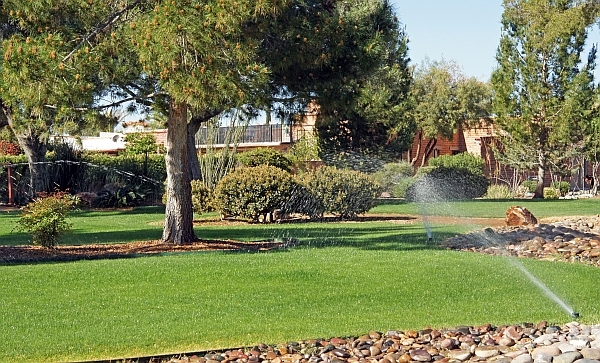 Program your sprinkler irrigation controller considering the irrigation needs of the trees. The depth of penetration of the irrigation can be determined by digging, pushing a tile probe (sharpened steel rod with handle) or by using soil moisture sensors. Soil moisture should also be monitored at 12 inches deep for trees. This can be done using soil moisture sensors such as tensiometers or by feeling the soil prior to an upcoming irrigation to determine its moisture level. For more information, see my previous article Practical Guidance for Effective Tree Irrigation. Thank you to Loren Oki, U.C. Cooperative Extension Landscape Specialist, U.C. Davis for his review of this article. The length of time the sprinklers should run is dependent upon the application rate of the system, weather, rooting depth and other factors.